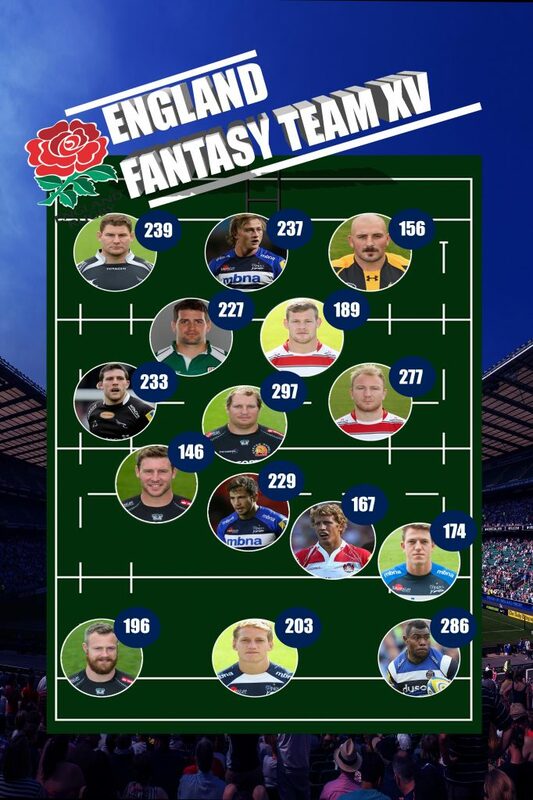 England head coach Eddie Jones named a 26-man training squad last week but just how many of those have been big hitters in the fantasy league this season?!…. 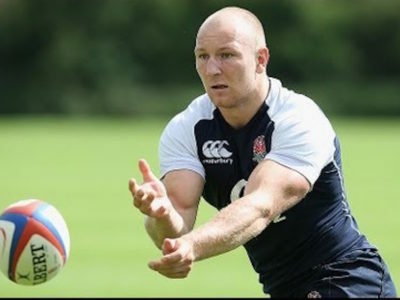 The inclusions of Sale Sharks Mike Haley and Tomym Taylor may have suprised a few, however fantasy league players would be well aware of their contributions this season, both getting over 200 points. Sharks teammatte Dann Cipriani was also in the training squad following a fantastic campaign. 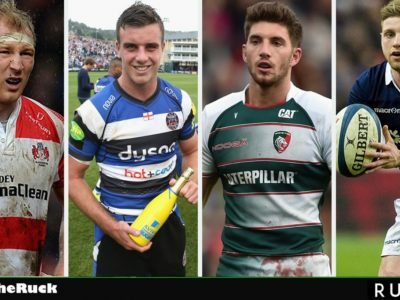 Gloucester fans have long been calling for the inclusion of Matt Kvesic while Tom Savage and Billy Twelvetree’s inclusion gives the Cherry and Whites a trio of stars in our starting XV. 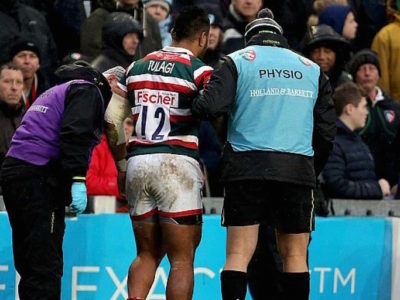 The other player who was selection by the Australian and made our team was the powerhouse winger Semesa Rokoduguni, who continues to impress down at Bath despite their struggles this season. 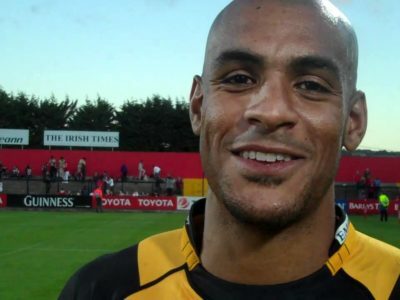 Interestingly Exeter Chiefs, who finished the season in second, have three players in our side, suggesting they were potentially wrongly overlooked during the Six Nations. How would this team fare in a Test match?